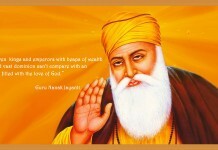 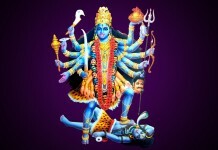 “Mangal Ki Seva, Sun Meri Deva” is the popular aarti song of Mata Kali who called as MahaKaali, Shakti, Bhawani, BhadraKali and Shyama also. 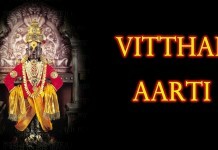 Performing the Kaalika Aarti is an important ritual of Kaali Pooja during Navratri. 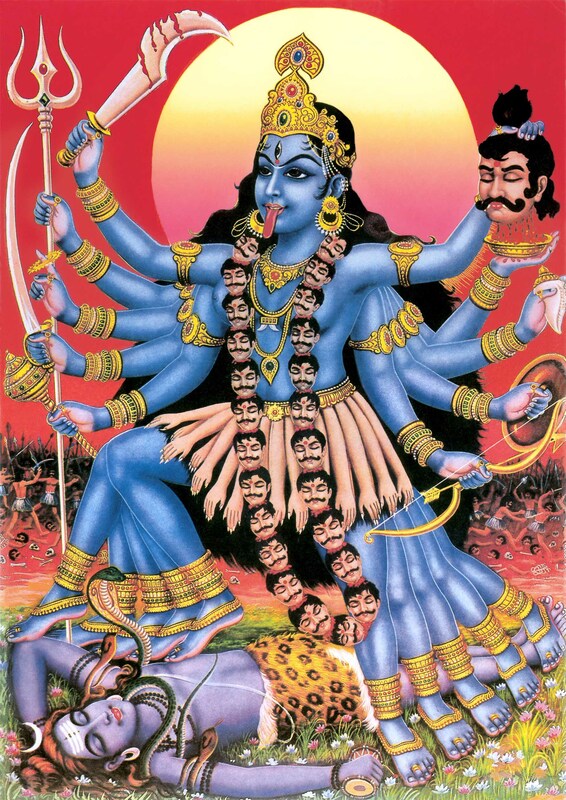 Kali represents the Dark, she consider very cruel and fearful for demons and mercy full for her devotees.